Welcome to another fun week here at Make It Monday where you can expect to find the inspiration you may need to get your Mojo humming along again and where you can meet up with paper obsessed individuals just like yourself, lol. Have you been over and check out the new Pink Paper Paradise facebook page yet? You may be surprised to see that you have been featured over there too. I have been randomly selecting entries and giving them a little shout out with a link back to the entrants blog. Don't be shy, come over and say hi and check out the featured blogs. Once we reach 100 likes I will run a little giveaway there. What a fabulously sweet image!! Gorgeous card Suzi! I'm really, really loving that bow! Thank you for sharing with us Suzi. 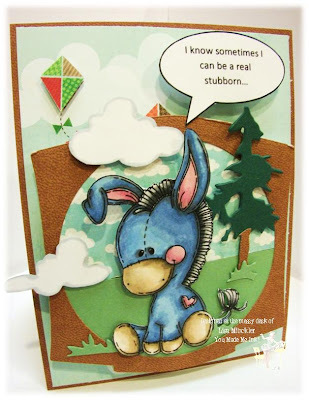 Suzi's blog is well worth a visit with an amazing selection of cards to have you gazing in awe and admiration! Please head on over now and say hi! Congratulations Doreen, please contact me (Michelle) so that I can organise your prize. Make It Monday Linky Party #80 is now open. Please link up your Paper Craft projects at the end of this post. 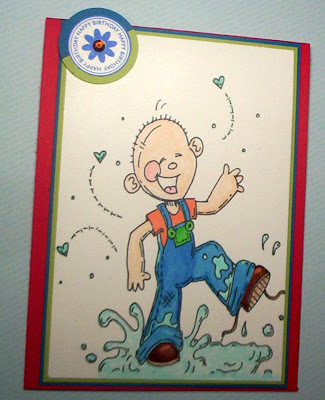 This week we are being sponsored once again by the ever fun and cute Meljen Designs Digital Stamps! 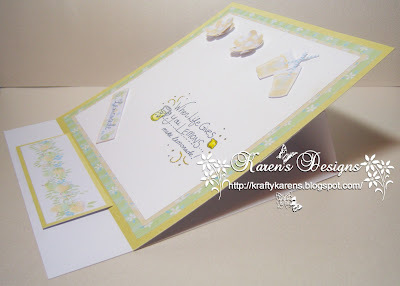 Meljen Designs Digital Stamps are giving away the lovely prize of the winner's choice of 4 single digis! To be in with a chance to win this fabulous prize all you need to do is leave a comment on an entry in this week's linky party. Be sure to mention you saw them on MIM. The more entries you comment on the more chances you have of winning. The super talented ladies of the Design Team have created some fabulous cards this week featuring images from our sponsor. The Make It Monday linky party is now open again!! It is a great way to showcase your most recent creation or even to share your favourite make from ages ago! You don't need to create a whole new post, linking back to the original post is just fine with us. So come on and join in the fun and share with us your beautiful paper creations!! There is inspiration to be found and blogging buddies to meet! So come on, show us what you've made! I have so missed seeing all the Design Teams amazing creations and today is no exception. Wonderful work. The Dt samples are amazing and so pretty! They always are! Happy Monday! Love the design teams cards. Thank you for hosting. Great inspiration from your dt! The DT cards are great this week! Thanks, for sharing. I am having trouble for the second week being able to link up. This is the only site that I am having trouble with! :( I will still visit and comment and hopefully it will work next week! Another lovely creations from the DT. The Dt samples are amazing and so cute!!!!! All DT samples are soooo pretty! Thanks for the challenge!